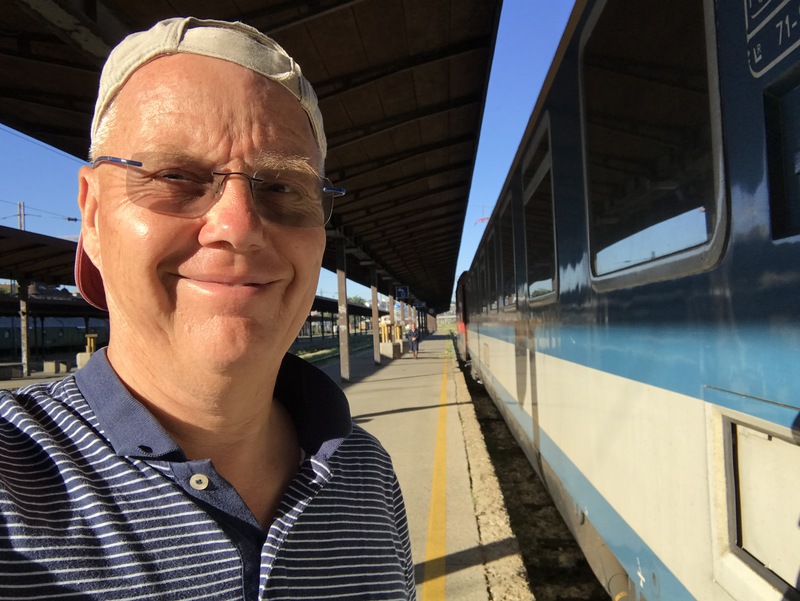 Let me start off by saying that I had no plans to do a non-stop train journey to Barcelona when I boarded the Vienna train in Belgrade early Friday morning. My plan was to take the night train from Vienna to Florence, and then spend the Saturday there, before heading for Malaga for Monday morning. 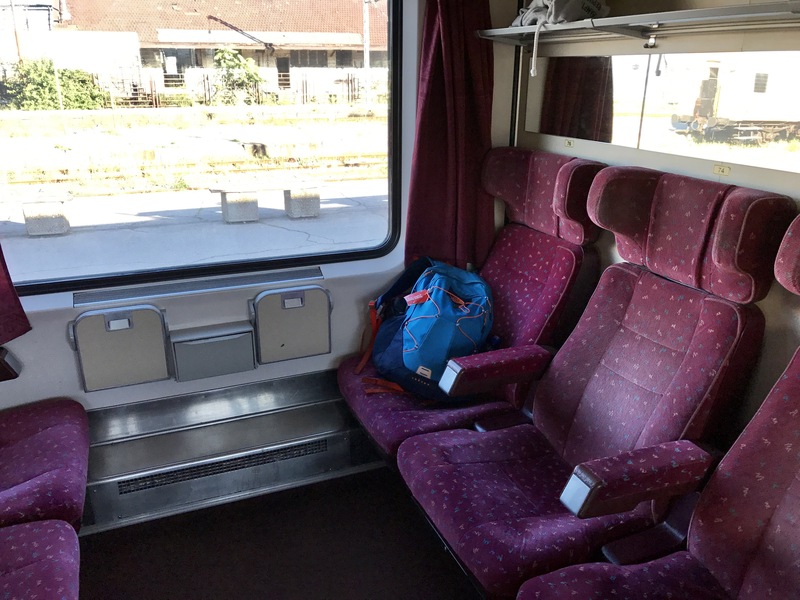 I was aware that I had only a few minutes in Vienna to catch the night train to Florence, but there were a couple of later options involving only one change so I felt pretty confident about my travel plans. Our train bound for Vienna took off exactly on time at 7.34, which was encouraging. However, after only twenty minutes, our engine broke down and we had to wait for a new one. Which took an hour. I do like travelling by train long distances. I de-stress travelling by train, so the fourteen hours to Vienna passed very pleasantly. I had this first class compartment all to myself the whole journey. The Serbian scenery outside the train was really stunning at times. That the train was fairly empty, both on the way to, as well as onwards from Budapest surprised me. 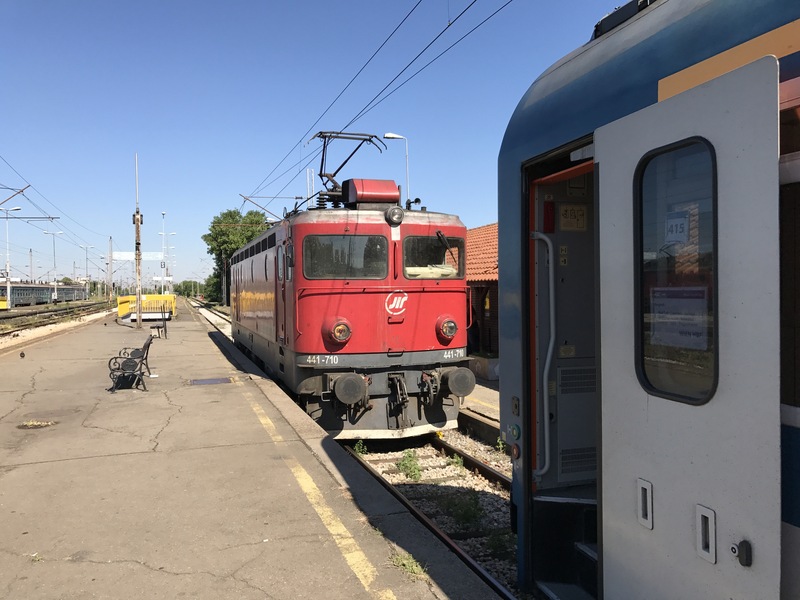 It was just a couple of days earlier that the train to Budapest had been sold out to the very last seat, so I wondered whether there had been some special event over there earlier in the week. With a whole hour’s wait in Budapest, I started getting a bit worried about possible connections in Vienna as we were now over two hours late. But I thought there must be other overnight trains leaving from Vienna to other exciting destinations if I missed all options to Florence. The exciting thing about having a Eurail pass is that you can change your mind and hop on any other train if things don’t work out. However, arriving in Vienna nearly two and a half hours late, and the ticket office closing in less than an hour, I came to realise that there was only one train going west that evening: the night train to Zurich. Also, couchettes and sleepers were no longer bookable. 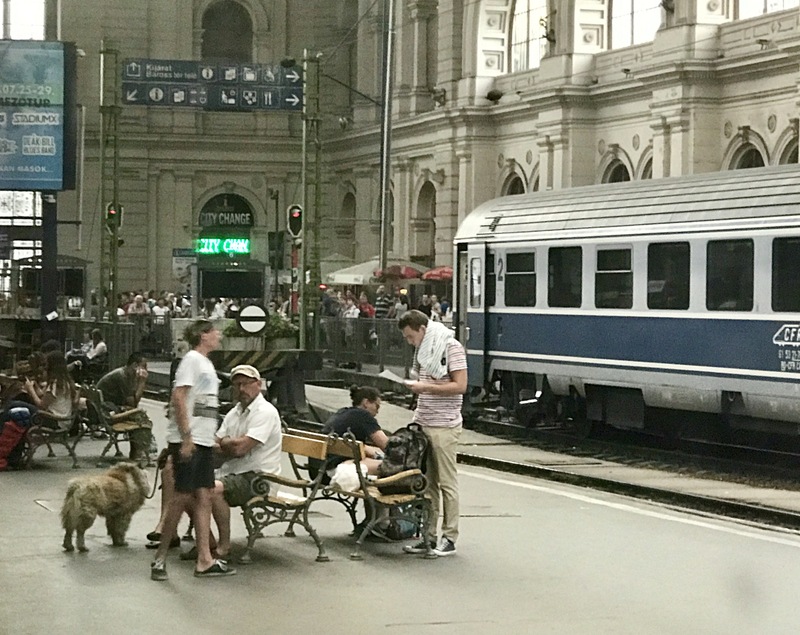 Zurich was not on my map, but I had no other option – going east to Prague made no sense, the only other night train leaving Vienna – so booked a seat in the hope I could get a bed once on the train. After trying serveral sleeping cars, I did finally get a bed on the Zurich train, but it was the very last one I think. There was an American couple in my sleeper compartment as I entered and they told me there had been a stowaway on the luggage shelf when the conductor had unlocked the compartment door earlier! I’m just wondering to myself, did the stowaway think the passengers in the compartment wouldn’t notice him? Once in Zurich the next morning, I had problems booking seats to Barcelona as well. The ticket guy told me many Swiss were starting their summer holidays that very Saturday morning. Bad timing. In the end I found seats for Barcelona via Geneva and Valence in France. What happened next has forever changed the way I view the Swiss. 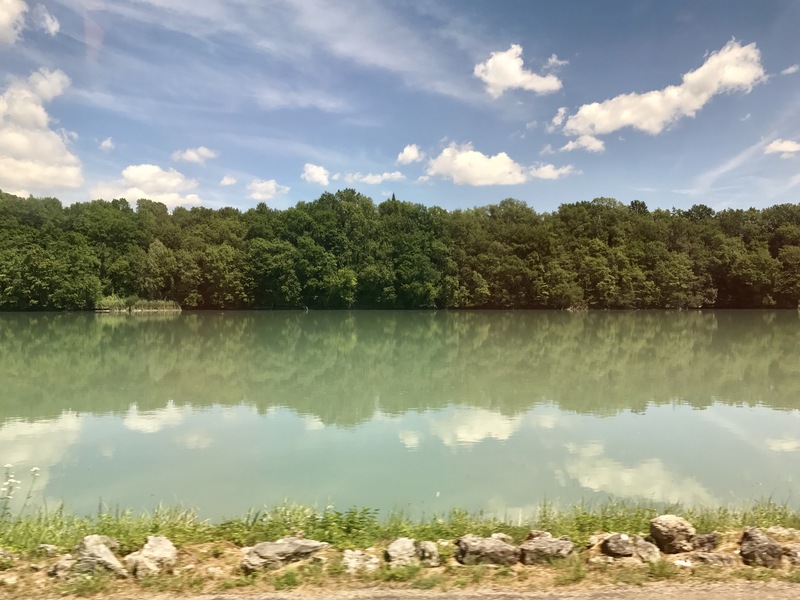 At 8.30AM, I boarded the train to Geneva, only to find that the train had more passengers than seats, that most passengers were holding beer cans in their hands, and that the level of noise was reminiscent of that of a football match. Up until that moment, I had thought that the Swiss were conservative and low-key. It’s really true that travelling widens your horizons! Observing a bride-to-be surrounded by her hen-night gang selling shots of vodka to passengers (and people buying them!) before 9.00AM is one of the more memorable moments on my Belgrade to Barcelona train journey. 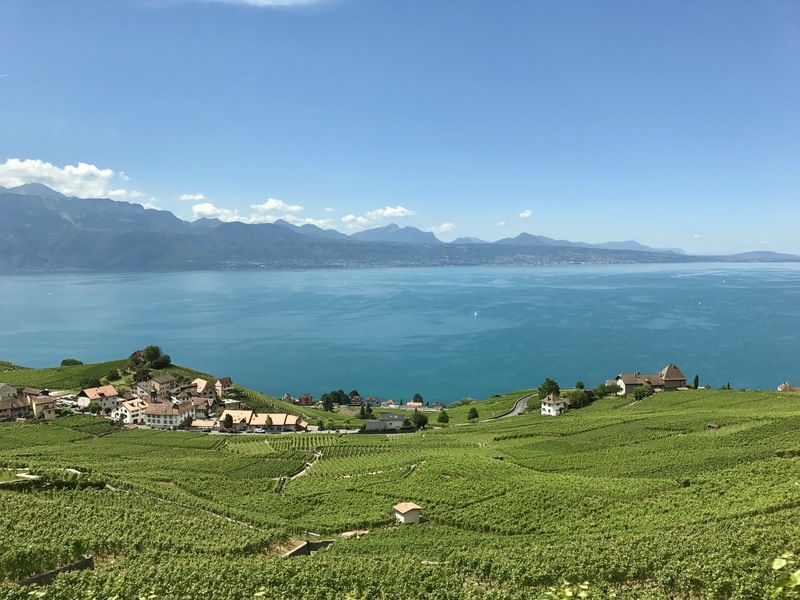 Most party revellers got off the train before we reached Geneva and I was able to take some photos of the stunning countryside. After this, what else could go wrong? 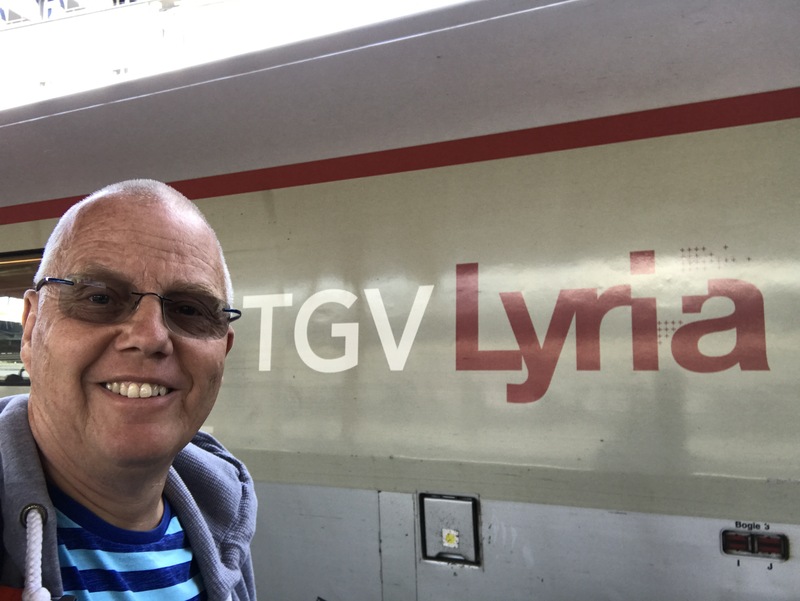 My experience of the French TGV trains had been very positive up until this point, and I felt quite excited at the prospect of boarding two TGV trains between Geneva and Barecelona. Well, well. The TGV train from Valence ended up being two and a half hours late as well. 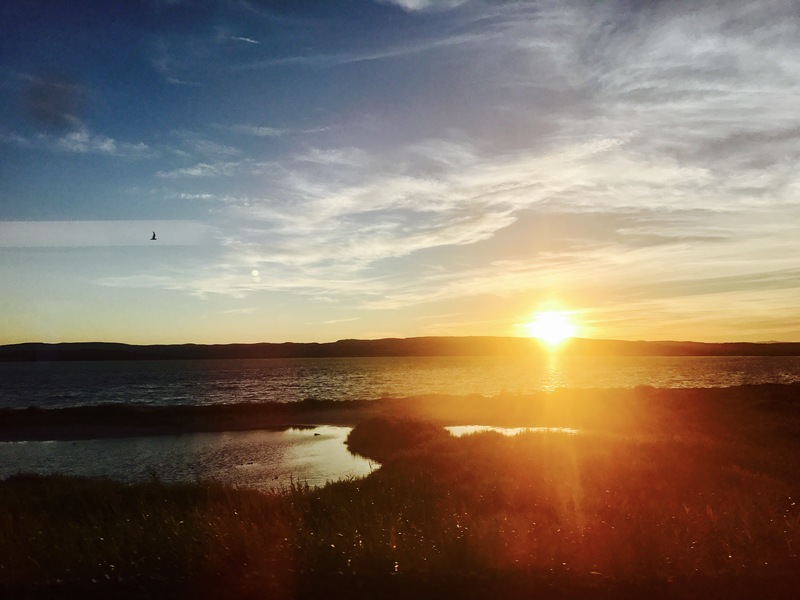 In fact, the whole journey seemed pretty chaotic as no conductors ever checked our tickets for the entire 6-hour journey, and there seemed to be an unusually high number of squeaking kids with parents hanging out somewhere else – in the bistro presumably. Also, no announcements explaining our quite substantial delay were made either – or none that I could understand at least. I mean, in Sweden, the train driver makes an announcement if the train makes an unexpected stop for about ten seconds – “We have stopped because we are waiting for an oncoming train” or similar. Nevertheless, I managed to take some pictures of the French countryside as well, one of the benefits of travelling by train. After standing still for nearly an hour in Perpignan, I walked around to look for a conductor. Finding one, he told me there was a fire near the track further down the line and they had no idea when local police would allow train traffic to resume. Pretty key information if you ask me. Why not telling passengers that in an announcement? Beats me. It was getting dark when we finally resumed our journey. My replacement plan for missing Florence because of the previous day’s delay was to stop a day in Zaragoza instead, a Spanish city I had never seen and that looked pretty interesting. However, with the TGV train delay, I arrived in Barcelona after the last train for Zaragoza had left. A sense of déjà vu. The only way to book a hotel at this late hour in Barcelona was to head for McDonald’s and use their WiFi. The security guards were closing the station as I made my booking online. And with an occupancy rate of 92%, there were no budget options. I paid €140 for a hotel room where the WiFi was so slow it took the entire night to make one upload to Facebook! Scandalous if you ask me. Good WiFi is a basic human right. 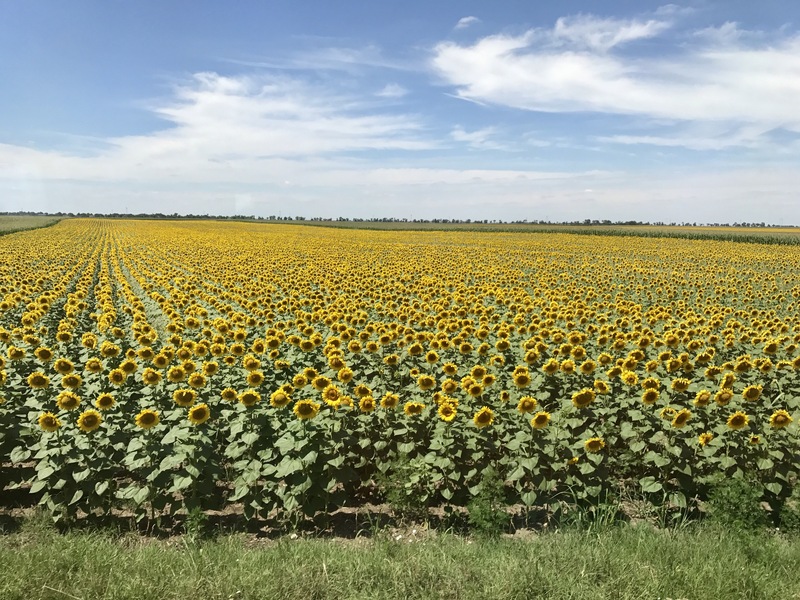 I had been travelling by train for 39 hours when I arrived in Barcelona, and my determination to explore Zaragoza the next day was dwindeling fast. I fell asleep with my Facebook upload stuck in an endless loop.